Candy Crush the competition. Zelda maximum number of copies of your game. And say Halo to more players. Get your ads and marketing content winning today. We have copywriting skills to support all kinds of video game companies. Get professional and creative support for in-game content writing and English localisation. Product descriptions, sales sheets and press release writing are part of our move-set. 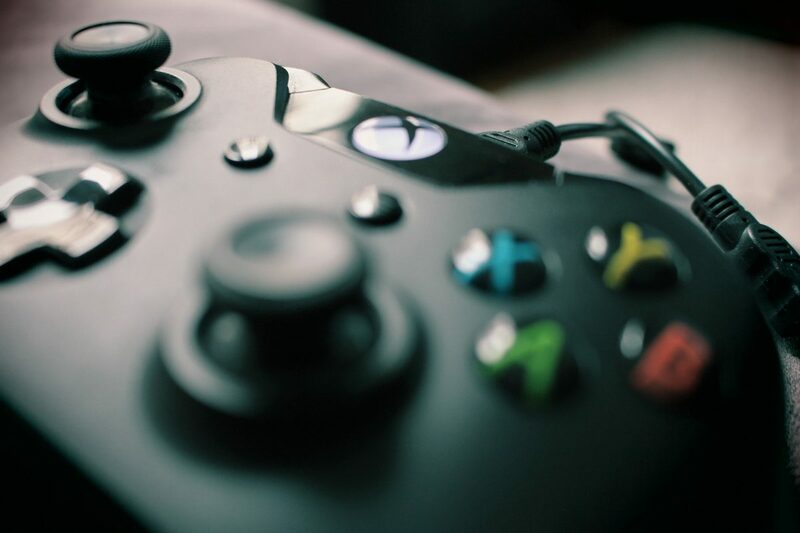 Talk to gamers with an authentic voice on product pages, blog posts, email content and more. We can provide great content writing across your channels. Benefit from almost a decade of diverse writing experience. Up to 3 rounds of amends as standard. Our clients rarely need them all. The capacity and dedication to meet tough deadlines when you need us to. Competitive project-based fees, or daily/hourly rates. No hidden extras. In the UK and overseas, clients value our copywriting services. If you’d like to know more about how we can support your gaming projects with effective writing, please call +44 (0)1625 528 586 or complete this form.